Pickleball Now Club Paddle is constructed with the finest materials available in today's market. Unlike the intro set, you have several choices for design. This paddle is great for schools, clubs and recreation centers. Pickleball Now Club Paddle is constructed with the finest materials available in today&apos;s market. Unlike the intro set, you have several choices for design. 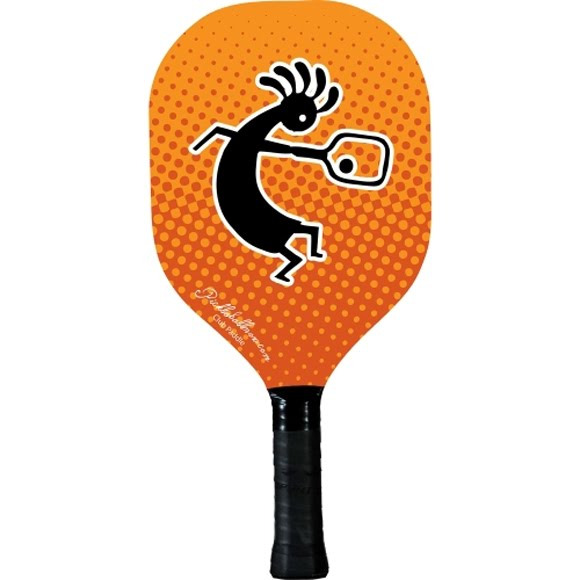 This paddle is great for schools, clubs and recreation centers.